Healthy Geek Mind, Things to overcome Depression, Concept of Caching, Kids Safe Searching, Cools Email Signatures, Fun with Text, AMP in Astra. A geek mind is full of creative ideas and a lot of “to do” lists. While surrounded by work things, we often forget about mental wellness and even future business planning. 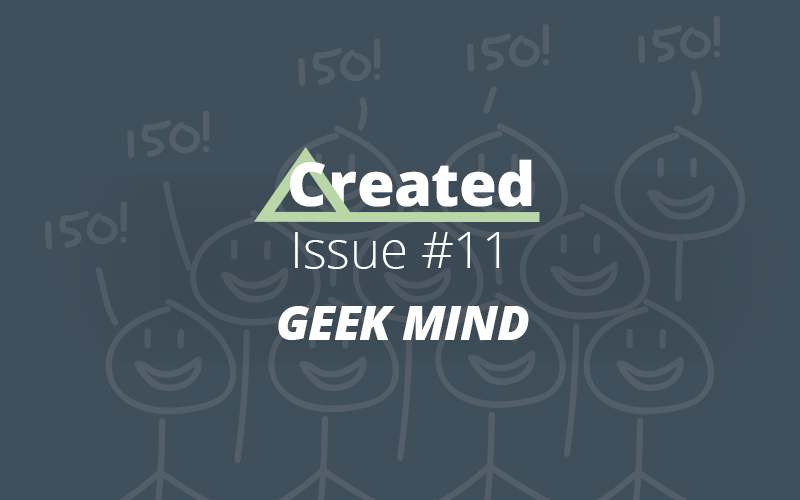 This edition focus on geek minds, depression and of course the regular dose of tools for creators play time. 1. Health and mind… do not get importance in geek circles. Do check, how being a cancer survivor made Trevor Current more aware of being healthy, both mind and body wise. 2. Even famous… and successful people can get depression! Here is Darren Rowse of ProBlogger sharing 11 things that helped him with depression. 3. The concept of caching… explained in the most fun manner. Check caching explained for a colorful yet very logical explanation of this concept. 1. Kids Safe… search engine powered by Google Search. Kiddle.co is a search service that only shows results suitable for kids. This one, going into my bookmarks for sure. Fyi, (.co) in the domain name here stands for children only. 2. Email signature… generator that is free and works like charm. Check mysigmail online tool to grab the code for stylish looking email signatures. 3. Fun text tool… to play with radical styles of moving text. Check Space Type Generator, remember to check various other options at top right and bottom left of the screen. 1. AMP feature… support is now available in Astra WordPress Theme. AMP (Accelerated Mobile Pages) is very important for faster page loading on a mobile device. Good addition for sure. 2. WordPress expands… further. Now it has gone past one-third of the web and powering 33.4% of the websites. With Gutenberg blocks getting better, expect this number to rise further. 3. Assistant plugin… presents a new way to navigate in the WordPress dashboard. See the demo video on the plugin page to preview all the goodness. This plugin is made by the Beaver Builder team. Until the next time… remember, be it cool client work or physical strength – it all starts from a healthy mind!